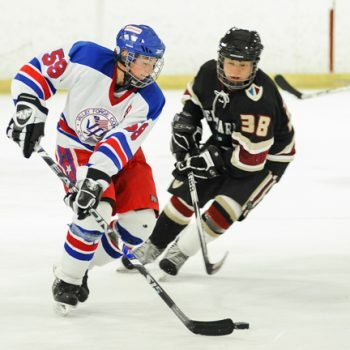 Prepare for the fall season with one of the many hockey camps offered at Center Ice. Register Today! Keep cool this summer at one of our Skating Camps. Register Today!